Welcome and Enjoy the Imperial Salon & Spa Experience! 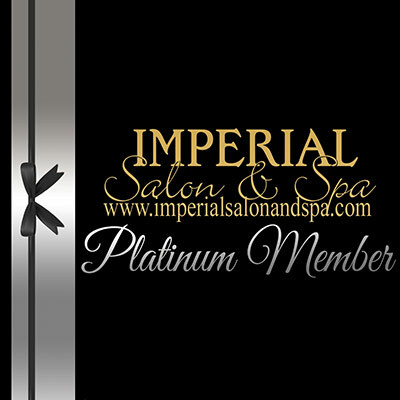 At Imperial Salon & Spa we believe you feel and look your best when everything is in balance. 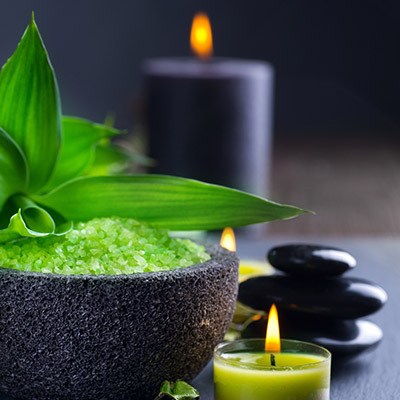 Through spa and salon treatments, it is our goal to help you find peace in your mind, body, and spirit. 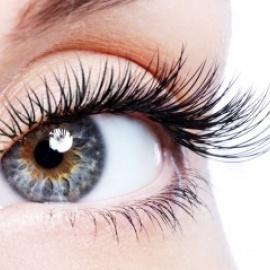 We offer private facilities and use only the finest products available for our clients. 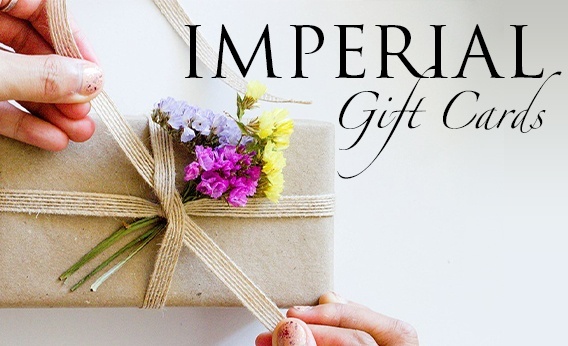 When you visit Imperial, you can expect to enjoy the following services. Take some time to pamper yourself. At Imperial, we offer a variety of luxurious body and massage treatments. These include body buffing and polishing, hot stone massage, body wraps, hydrotherapy, and more. Whether you want to detox, moisturize, or soothe tense muscles, our services are here to help you feel your best. Want to change up your look with a fresh haircut and color? 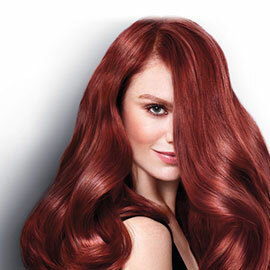 We employ Redken Master Stylists who are trained in some of the best hair care products and equipment on the market. Our stylists have the education and experience to give you the best hair coloring, cutting, designing, styling, and texturizing services available. Changing up your hair can be a great way to refresh and reset your style. 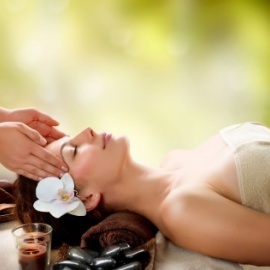 Nothing says relaxation like a facial, and our face services don’t just stop there. Along with our signature facial, we also offer deep pore facials, dermaplaning, hydrating facials, rejuvapen, and cell renewal facials. 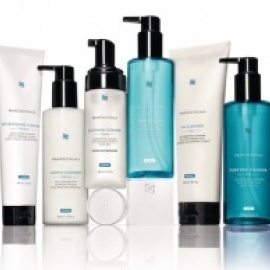 These treatments are used to repair skin damage and erase imperfections. 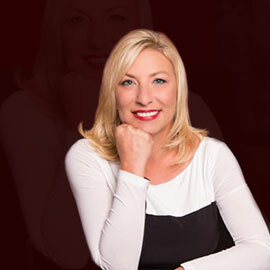 Our trained estheticians use the some of the industry’s top products and most up-to-date techniques to leave your skin renewed, healthy, and glowing. Give your nails some TLC. Our nourishing manicure and pedicure services can leave your skin and nails looking healthy and beautiful. 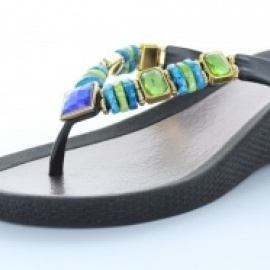 Warm weather sticks around here in Florida, so it’s a great excuse to keep your fingers and toes looking great all year long. It doesn’t matter if you want a wild color and nail art, or just a simple buff and polish, our staff can give you what you want. When you live in sunny Florida, smooth, silky skin is in style all year long. With our leg, bikini, and Brazilian waxing services, you can feel confident about showing off your skin at the beach or by the pool. If you’re interested in facial hair removal services, we offer brow sculpting and waxing services for the chin, upper lip, and face. Our trained staff will make sure you’re comfortable and at ease throughout the waxing procedure. 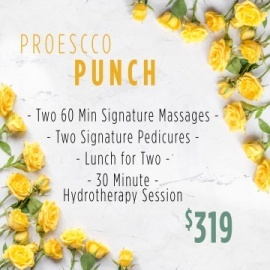 For those interested in a full-on pamper session, we offer five different packages. 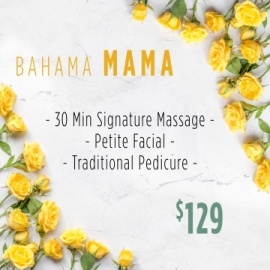 These include services like massages, manicures, facials, and pedicures. 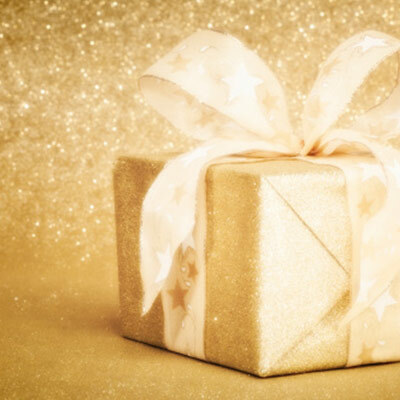 If you want to treat yourself to a day of extensive self-care, choose one of these packages. Take care of yourself and relax! 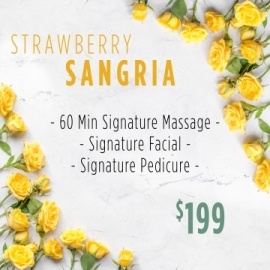 To schedule an appointment for any of these treatments, call Imperial Salon and Spa today. 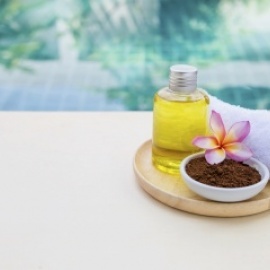 We want to help you feel refreshed and revitalized through a day of pampering and self-care.